Reward Cards app is a free smartphone app to store all your reward cards, loyalty cards and club cards. 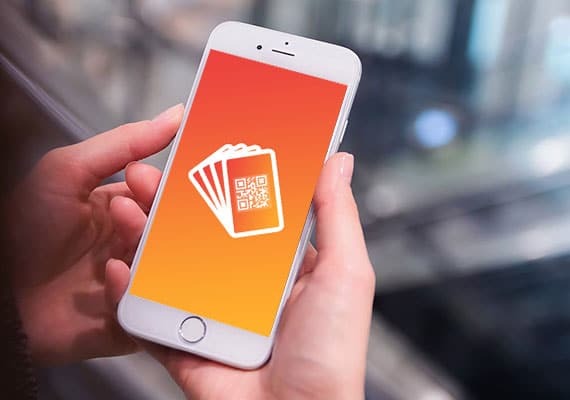 Scan your card in Reward Cards app. It will store your card digitally on your smartphone so you don’t have to carry reward cards physically anymore. 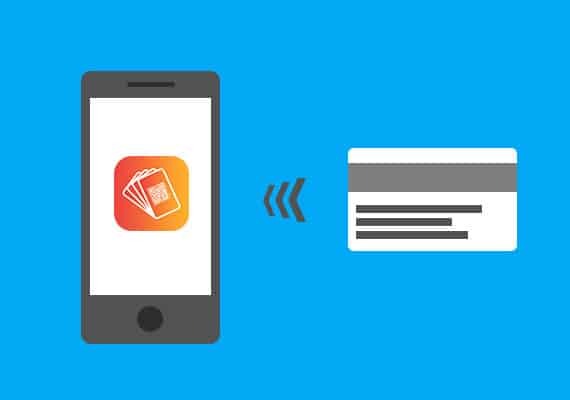 Once a card is stored in the app, you can present it from your smartphone at checkout. Now keep your card wallet free from all those cards. Now store all your cards Digitally on your Smartphone with a quick scan. Download Reward Cards App now for FREE. 1.Your customers download Reward Cards App. Ask your customers to download the Reward Cards App absolutely for free on their smartphones. It is available on Apple Store for iPhone(iOS) users and on Play Store for Android phone users. 2.You can issue digital Reward Card directly to customer’s phone. 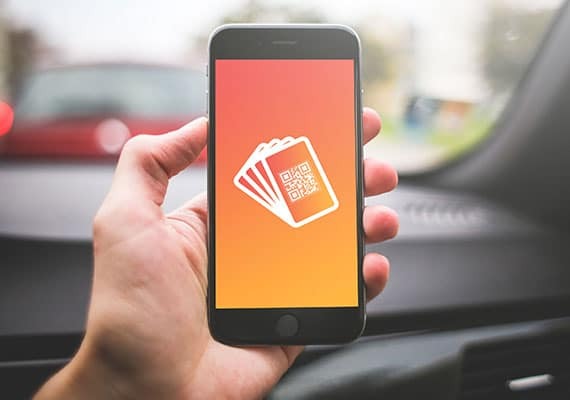 Issue a Digital Reward Card by scanning the customers’ profile from their Reward Cards App profile and your customer will receive your Digital Reward Card on their phone. 3.Your customers use Reward Card from their phone. Your customers can now use their Reward Card to earn or redeem their points from their phone whenever they visit you.